Protection for the Second Half of Life. Are you struggling to understand how to protect your family? Do you wonder how your family will be able to shoulder the cost of long term care as your loved one’s memory, health, or mobility issues continue to decline? 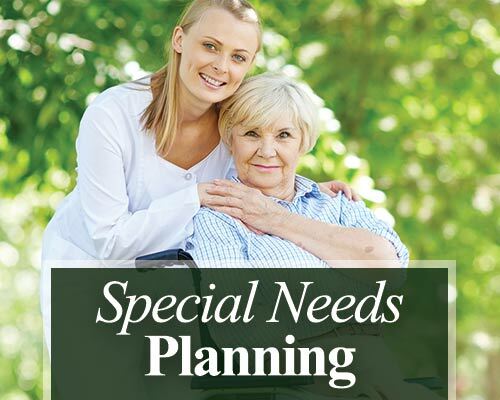 At Mayhone Elder Law, we find that the first person in a family to call us is often the caring advocate of our client — often a daughter, spouse or relative working to keep the promises they made before chronic illness and aging issues became a way of life for their family. 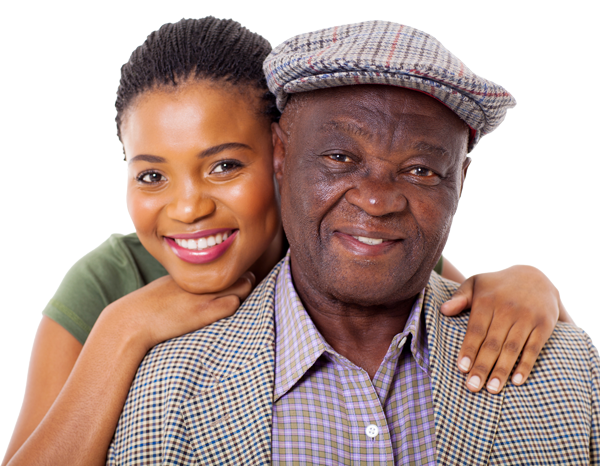 Mayhone Elder Law can help you and your family with late-life planning. Suffering from the effects of memory problems, dementia, Alzheimer’s, or Parkinson’s? Risking your own health and well-being by caring for a loved one? 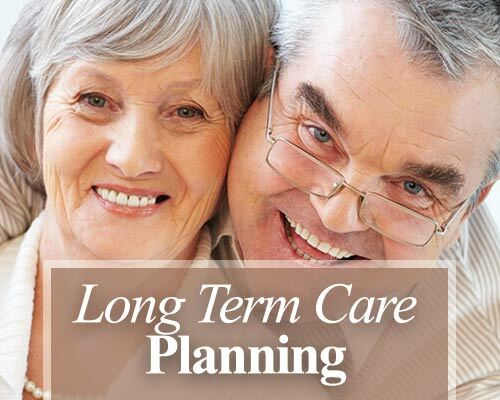 Worried about long term care costs and disability? Confused by Medicaid and overwhelmed by the rules about how to qualify for benefits to pay for care? Scared of becoming a burden to your children? Concerned about the future of a child? 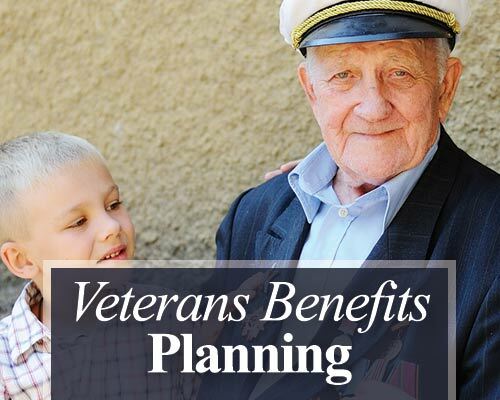 In need of guidance regarding Veterans benefits? Concerned about protecting your hard-earned dollars? 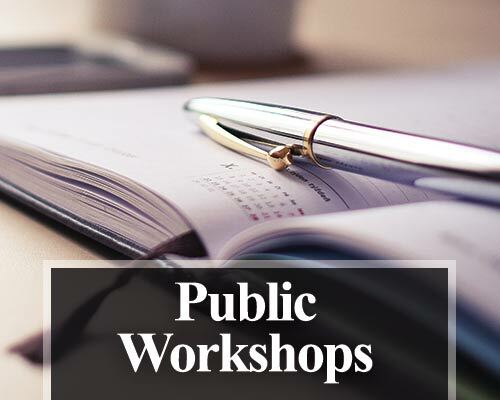 Mayhone Elder Law is here to help you and your family overcome the obstacles you have already encountered, discover your goals for your legal, financial, and personal well-being, and create an effective plan specific to you and your family.